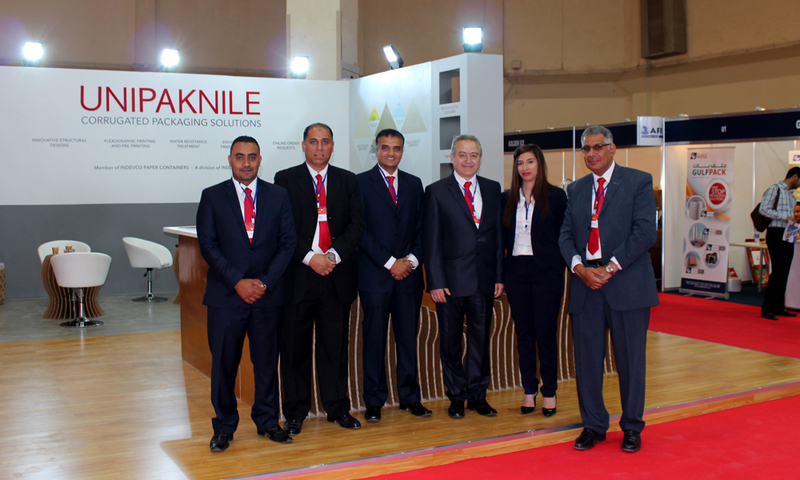 UNIPAKNILE TARGETS EGYPTIAN & NORTH AFRICAN PACKAGING NEEDS AT AFRO PACKAGING 2015 - UNIPAKNILE LTD.
UNIPAKNILE exhibited a wide range of corrugated packaging at Afro Packaging 2015 at the International Convention Center (CICC), Egypt. 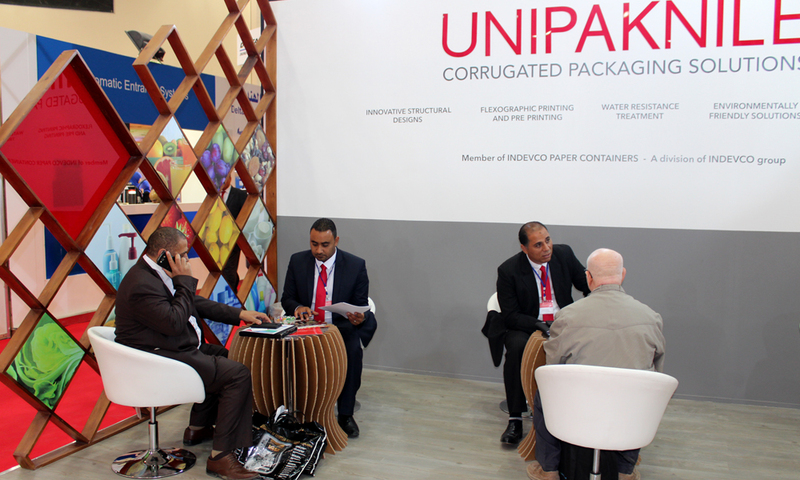 UNIPAKNILE, Egypt-based corrugated packaging manufacturer, exhibited a wide array of corrugated packaging at Hall 3 Booth H6 during Afro Packaging 2015 from 14 – 17 May at Cairo International Convention Center (CICC), Egypt. 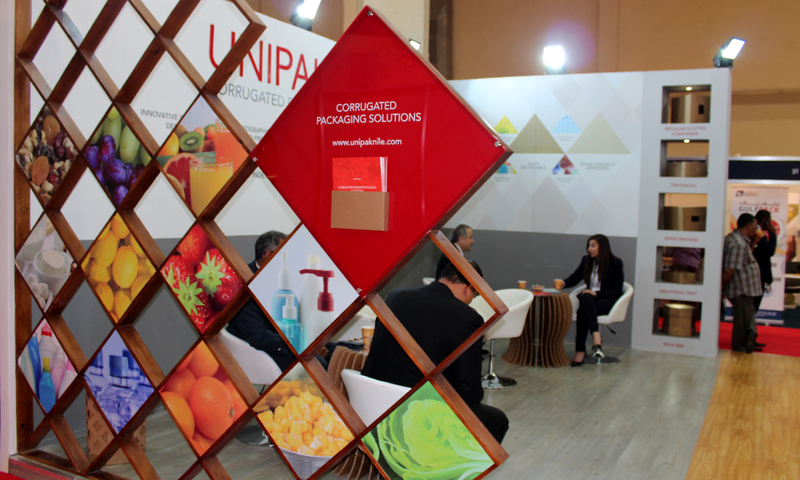 During the event, booth visitors met with representatives to discuss packaging needs and UNIPAKNILE’s range of corrugated trays, regular slotted containers (RSC), and wrap arounds, as well as various printing solutions. 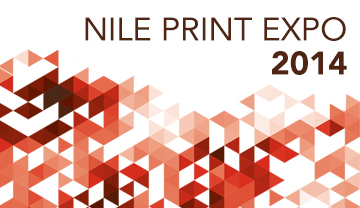 Prominent figures visited UNIPAKNILE booth, including Ethiopian Ambassador, Mahmoud Dirir Gheddi, Ethiopian Economic Counselor, Assefa Endeshaw, and the Head of the Egyptian Chamber of Agriculture during the annual exhibition targeting the packaging and food processing industry. Afro Packaging, launched in 2012, is an annual exhibition for packaging and food processing technology targeting the Egyptian and North African markets. Organizers of the 4th edition of the annual fair projected that the event attracted over 300 exhibitors and 10,000 visitors from Egypt and North Africa, providing excellent trading opportunities and broad business platform. 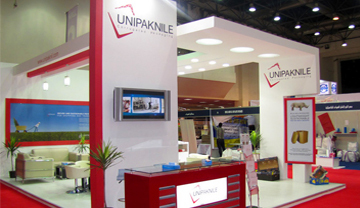 UNIPAKNILE is a member of INDEVCO Paper Containers, a division of INDEVCO Group. 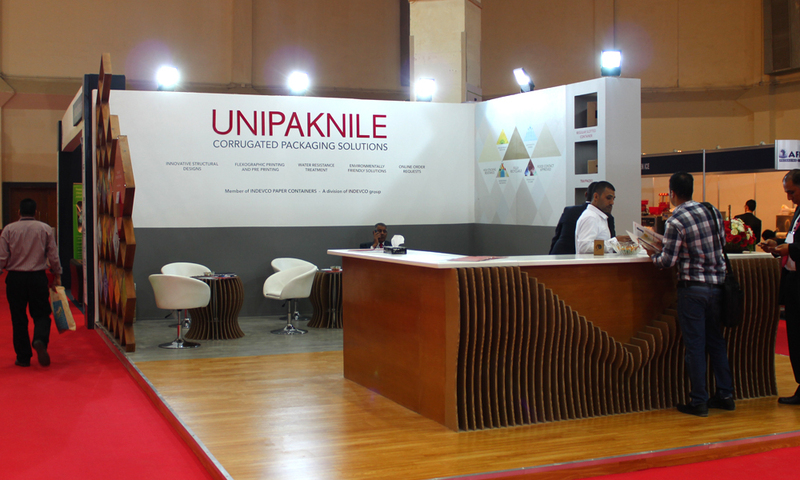 UNIPPAKNILE exhibits at Afro Packaging 2012.